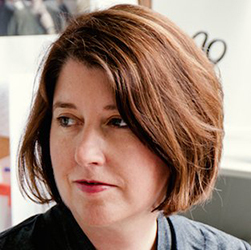 Clara Jeffery is the editor-in-chief of Mother Jones, a position she has held for over 10 years. During her tenure she has received the PEN/Nora Magid Award for excellence in magazine editing, and has won National Magazine Awards for general excellence. Before joining Mother Jones, Jeffery was a senior editor for Harper’s Magazine.